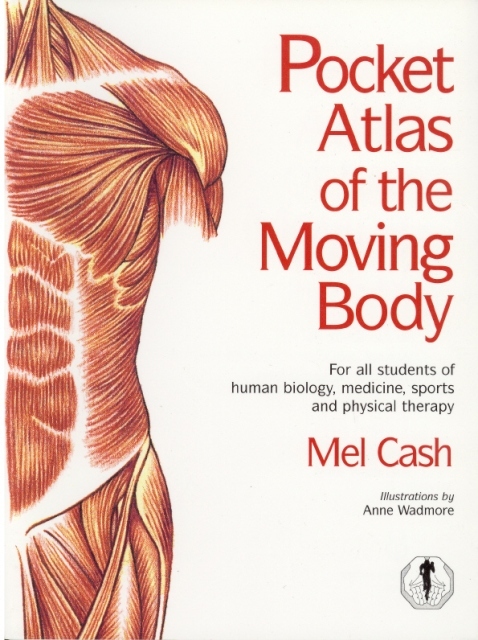 The leading sports massage expert Mel Cash offers this indispensable guide to the human muscular and skeletal system. This pocket atlas contains all the most essential information needed to understand how the human body moves and maintains posture. There are 40 accurate anatomical illustrations in colour, and every part of the moving body is fully described, indentified and indexed. In addition there are tables of muscles, joints, posture and movement patterns, definitions of technical terms, and a listing of common types of injury. 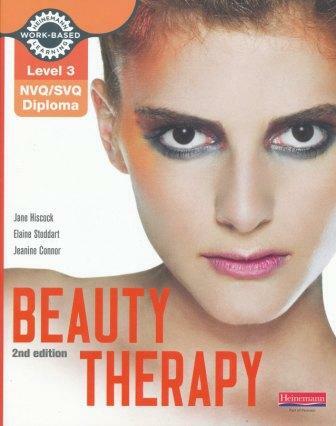 It draws together knowledge from several different areas of medical science, and presents it in a very clear and simple style. For all students of human biology, medicine and physical therapy (Orthodox and complementary), as well as anyone involved at any level of sport, exercise or dance, this book is an essential reference.